Baking is such a great time to get together and make memories. 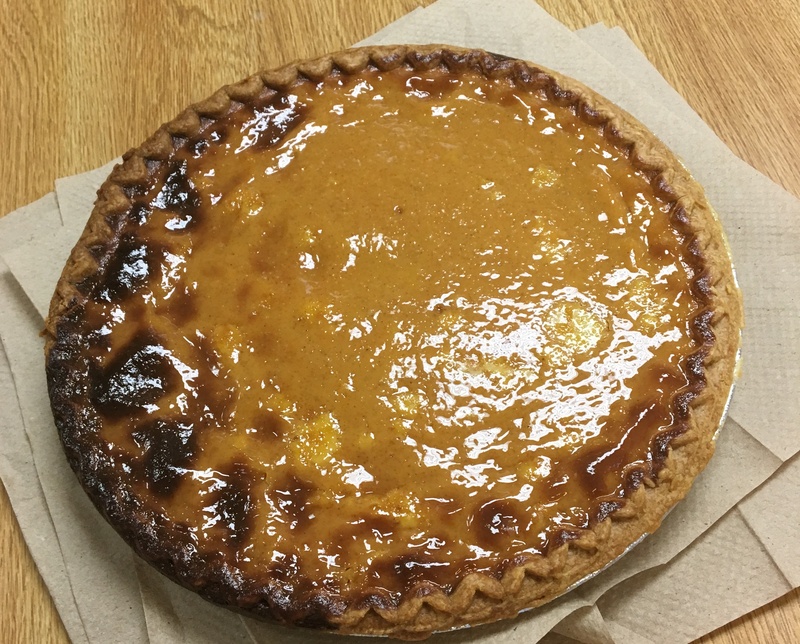 Residents decided that we should bake pumpkin pies for the Holiday season. 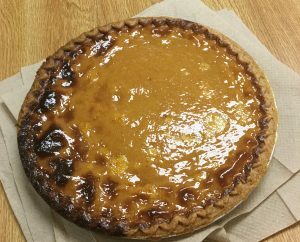 We made from scratch, yummy pies, that filled the area with that wonderful pumpkin pie smell!